Fire Statistics: Great Britain April 2013 - March 2014. Fire and Rescue Services attended 212,500 fires in 2014-14, continuing the downward trend of incidents of the last 10 years. Assess Your Fire Risks Ltd has recently completed the 6th review of a Fire Risk Assessment first conducted on the 9th of June 2010 of a World Leading Japanese Industrial Valve manufacturing company based in Newport, Gwent. It has always been a pleasure to visit both of the factories as any Finding or Defect identified has been promptly and professionally dealt with. Historically, criticisms have been the “Wedging Open” of particular fire doors. 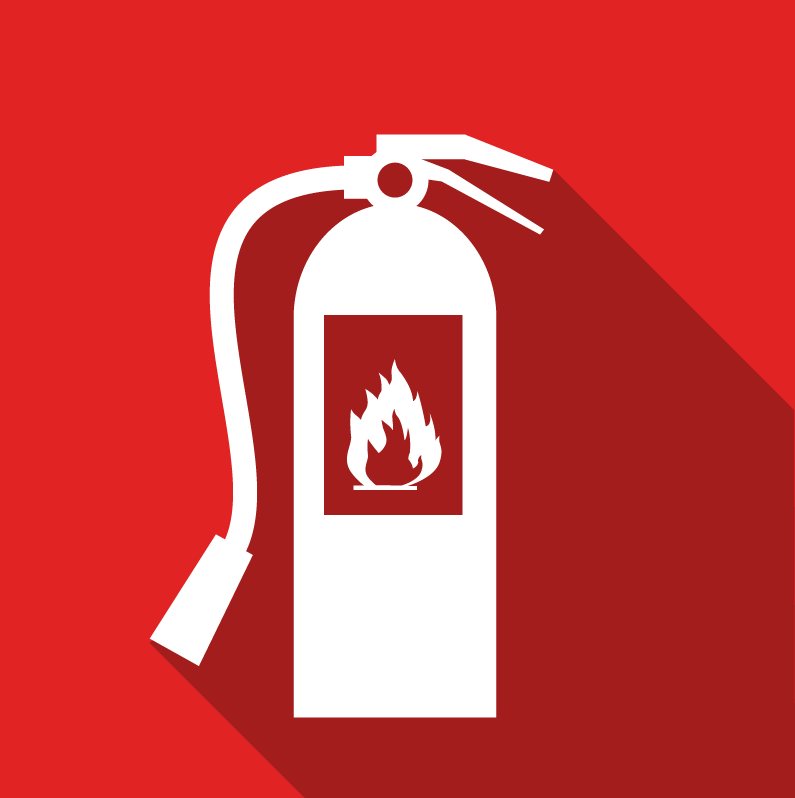 Assess Your Fire Risks Ltd is not an enforcing authority and as such could only highlight this shortfall in fire safety. This shortfall obviously had a serious impact on the overall Fire Safety Risk Rating of both factories. Thankfully (armed with photographic evidence and persuasion) this flaunting of Fire Safety & the RFO has since been resolved. Assess Your Fire Risks Ltd is now a supplier of Fireco products. FREEDOR. A unique wireless solution. DEAFGARD. Wireless or dB operation. Of major benefit to those supplying sleeping accommodation i.e. Hoteliers and Owners (Proprietors) of Guesthouses.